created just that! High quality graphic design at the most reasonable of costs. that offer as much value for money as sign-writing your vehicle. manufacture and fit all types of interior and exterior signage. 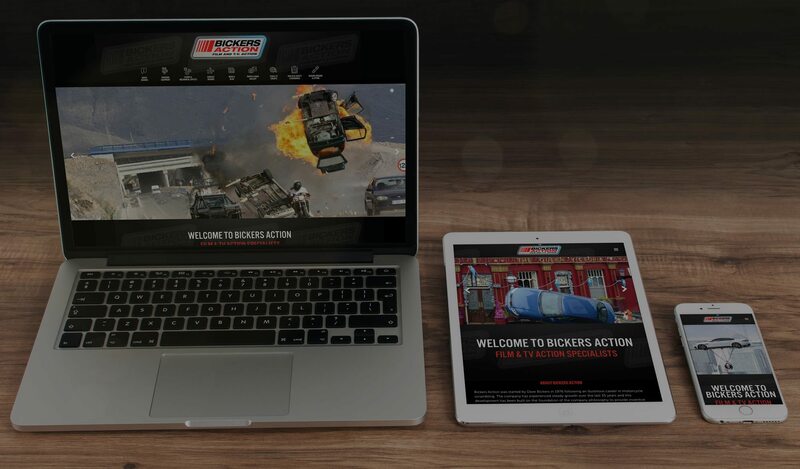 with responsive design as standard. As you can see, our world is visual communication and we cover every aspect of it. We pride ourselves in providing a simple yet effective process and love guiding our clients from conception to completion. 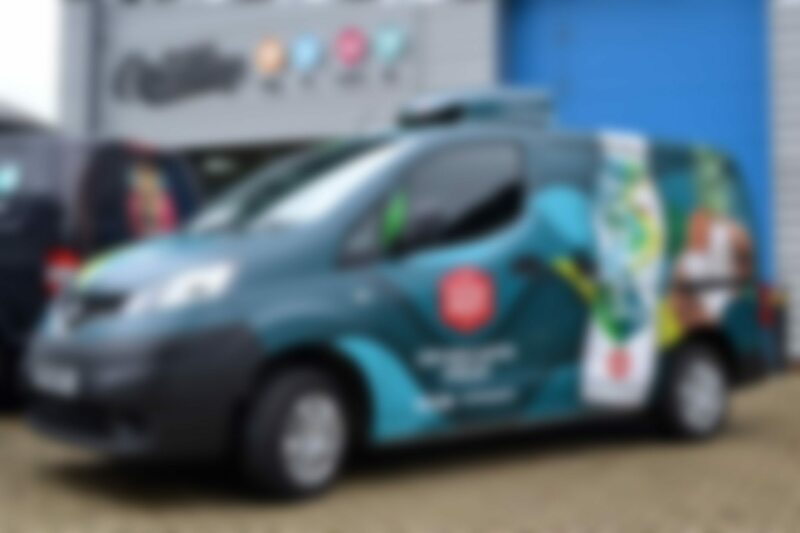 Our team of creative graphic designers can create unique and innovative artwork for any of our services including print, signage and vehicle graphics. We are fully equipped to deal with your enquiry and have all the capabilities to make your ideas a reality. 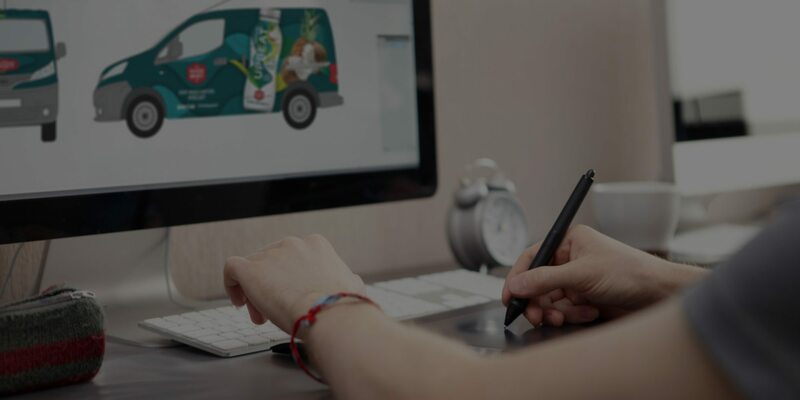 We have been at the forefront of our field for over 20 years and are now flourishing in a world where getting your message to your audience is absolutely paramount. Based in Bury St Edmunds in Suffolk we are perfectly situated in East Anglia and well within striking distance of London and the rest of the UK. Take a look around, you will love what you see. We’ve been creating outstanding digital print for over 15 years, and as technology has progressed, so have we. 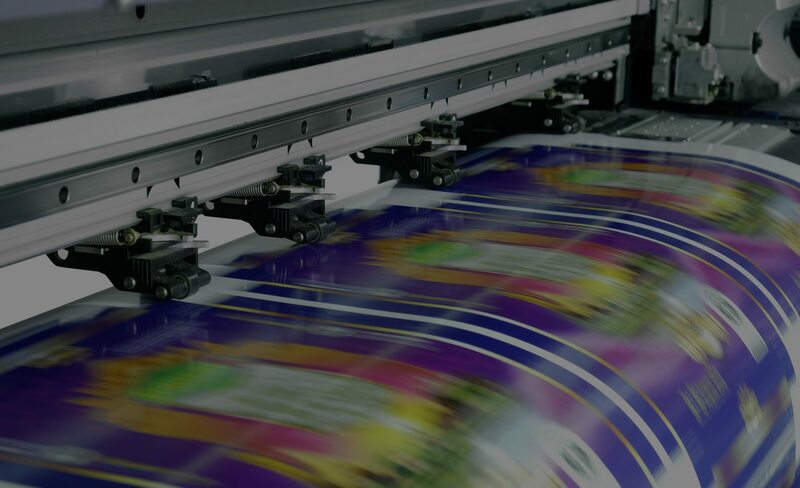 We can offer fantastic prices and quick turnaround on a whole range of in-house printing services, from small format digital print, to large format inkjet printing, and direct-to-board UV printing, with a range of finishing options.